I have always loved books. My earliest memory is of my father reading me Dr. Seuss before bedtime and I distinctly remember begging him to read me ‘just one more’. I also remember my first time in a library. My hometown has a wonderful public library and I spent the majority of my summer holidays curled up in there with all the books. During my first visit, I was with my babysitter Aunty Barb, a kindly old woman, with arms the size of tree trunks, whom I drove partially mad and quite frankly she had a very strong heart for the amount of times I almost gave her a heart attack. I was an awful kid, but I always behaved myself in a library. I was enchanted. There was a lot of people, but everyone was quiet; talking in whispers, and it was as if the whole building was sacred. I remember being amazed at all of the books; I’d previously had no idea that so many books could exist in one place before. Aunty Barb was holding her breath and watching me like a hawk, waiting for the trouble to start but none did. I just stood there and stared with my jaw somewhere near the floor. Aunty Barb returned her books and picked up some new ones, all the while staring at me like I had grown a second head. For the first time in the four years of my short existence I was behaving myself. The atmosphere of a library is singularly unique and I’ve never encountered anything quite like it. I’ve seen a library turn the most rowdiest kids into well-behaved darlings the minute they walk through the door; I was one of them. In my childhood it was the ‘magical book place’ and now it’s a safe haven, a quiet place to think and write and research. It’s a place of right answers and facts. It’s a place of sanctuary. My best friend became my best friend in a library. My grandfather met my grandmother in a library and they fell in love there. Libraries are capable of bringing communities together and contain more knowledge than most people will read about in their lifetime. Libraries can open doorways to different worlds and places; they can help you expand your imagination and they will always welcome you with open arms – much like the books they house. Clearly I should just go to rural France and find myself a cursed prince to love so I can get my own library. I’m sure you could tell but this still needs saying: I love libraries. It’s an unwavering and fierce love, the kind that never truly fades away. I hope that everyone reading this visits their library today because they deserve more love than they are getting. If you’re open-hearted and love your library it will love you back a thousand times stronger. This entry was posted in Books, Life, Photography and tagged adventures, authors, beauty and the beast, books, canada, fangirl, geek, journey, libraries, life, looking at the world, New Brunswick, photography, place of sanctuary, surprise, words, writing, young adult literature by Caorthine. Bookmark the permalink. 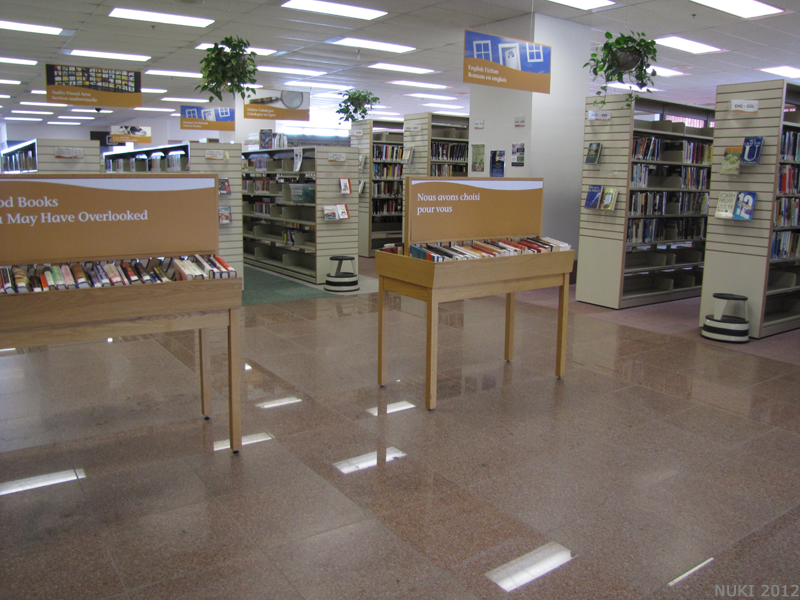 if all public libraries tend to have the same atmospheric aroma, why don’t bookstores expel the same scent? It’s not so much an aroma as it is a general atmosphere. 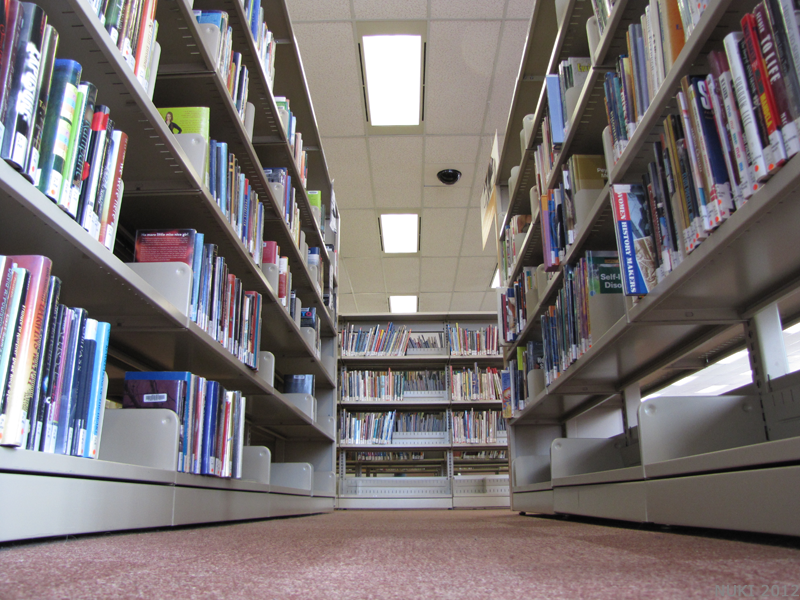 I’ve seen kids run screaming around book stores, but never in a library. Maybe it’s because young children are taught to be quite in libraries, at least my generation was, but books stores have a different feel to them. All the books in a bookstore are new. 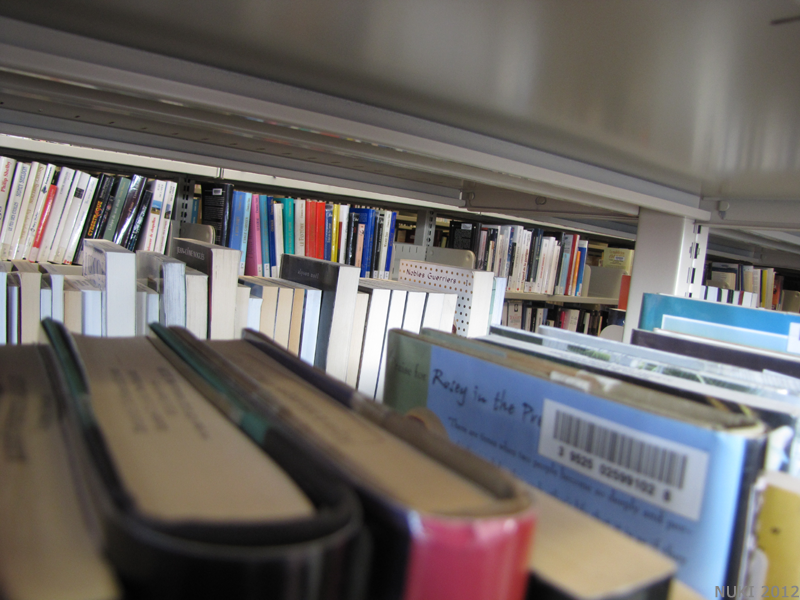 Libraries are filled with books that are both new and old. Maybe it has to do with the smell of older books? I also think there is something about sound, a large library, even one with people meeting in small groups, has a different sound to it than a large bookstore. I always dreamed of having a library like Belle’s! The library in my old town has re-christened itself ‘The Discovery Centre’; an apt title for a library, methinks! That’s a perfect title for a library! 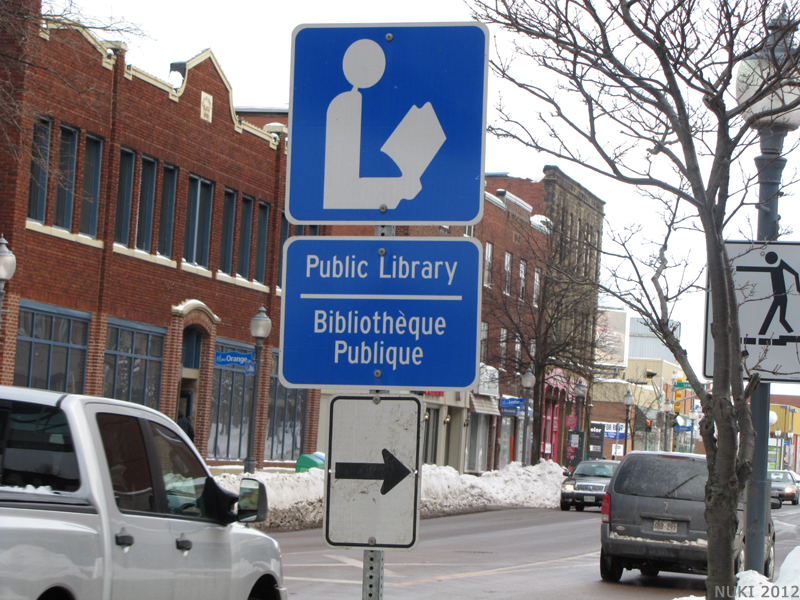 Especially since most libraries tend to host a variety of different events and groups. I also dreamed of having a library like Belle’s and I still do to this day. I just need to find the right Prince despite the likelihood of finding one being slim to none. Haha, love the Beauty and the Beast bit! I’m going to renew my library card tomorrow. I’m excited! I’m so glad! That’s great that you’re renewing your library card! Wow. Now I feel guilty for not being able to visit my university’s library since my graduation last May. But really, the library is another universe for me. With the smell, the desks, the varnish of tables, some students sleeping (I know, the nerve! ), some reviewing…During finals week, our library turns into a marketplace. Gah~ I miss it so much. Love this post. I felt like I have walked in these shoes. Sometimes you get that atmosphere in big art galleries too.